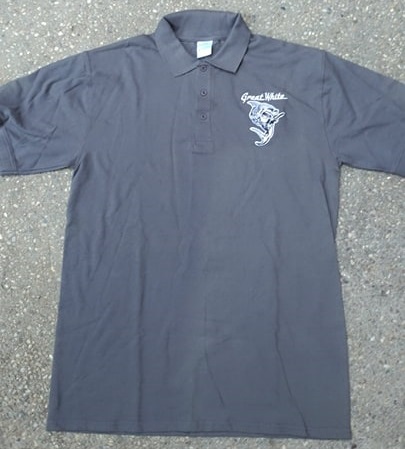 Get this official Terry Ilous owned Great White Golf Shirt. 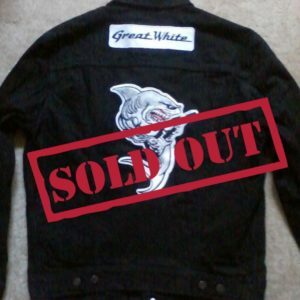 This official Great White men’s tour gear was worn while on tour, as the band played golf on their off time at the resorts at which they stayed. 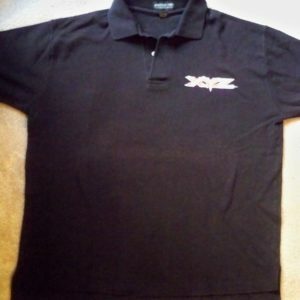 Grey golf shirt is used with official band logo, and shark logo embroidered on front left. 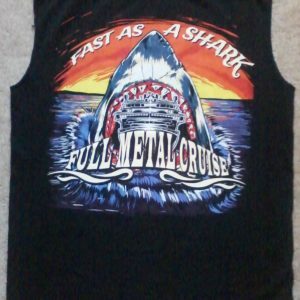 Item has some fading on front ! * This is a loose fitting Med. See measurements below !